The National Amateur League should understand, once and for all, that their championships are amateur and soccer players cannot lose their job or study for a football match. Following the official release issued by the company vittoriese. 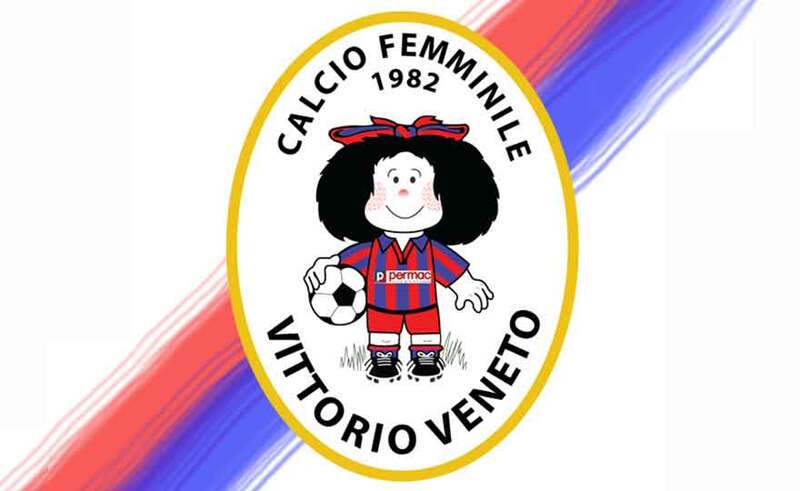 The ASD Permac Vittorio Veneto announces that it will not be able to dispute the return of the Serie C Italy Cup semi-final, scheduled on Wednesday 17 April 2019 against ASD Riozzese. Vittorio Veneto, 15 April 2019 - As already mentioned at the time at the Department, the ASD Permac Vittorio Veneto confirms that it is unable to play the second leg of the Riozzese-Permac Italian Cup semi-final scheduled for Wednesday 17 April 2019. The work commitments of several (too many) girls do not allow us to face the trip to Lombardy. Recall that already for the quarter-finals our company was forced to a grueling trip to Genoa on a working Wednesday (departure at 5 in the morning back to 3 at night), also on that occasion with numerous absences. We had tried, through a pre-draw gentlemen's agreement, to avoid this inconvenience with: a) moving the outward journey from Saturday to Sunday b) moving the match on Wednesday to the pre-Easter Saturday. After the draw, with the turn of our competence, we proceeded immediately to the change of day, making the male anticipate on Saturday to have vacated the field on Sunday, and respect the commitment made. For the return, unfortunately, there was not the same availability on the part of the opposing team to move the game. We very much regret having to make the decision not to take part in the meeting. A defeat for sport in general and above all for the movement and growth of women's football. It is not possible to force girls who study and work at midweek commitments of such importance. It was depressing, moving, and very, very painful, to look at the tearful eyes of the girls forced to forfeit. Feeling these almost guilty with their absence (only because they were forced to go to work and not to the game), to have broken the dream of their companions to play a historic goal, sweating and fought all year ... or all of life! We hope at least that this sacrifice can be useful in the future to greater attention, consideration and above all respect for this wonderful world called Female Football and its splendid, passionate protagonists.